Once again we are organising the annual ‘Ian Daly Swim A Mile With A Smile’ in aid of Barretstown, and the Children’s Cancer Research Centre at Our Lady’s Hospital for Sick Children in Crumlin. 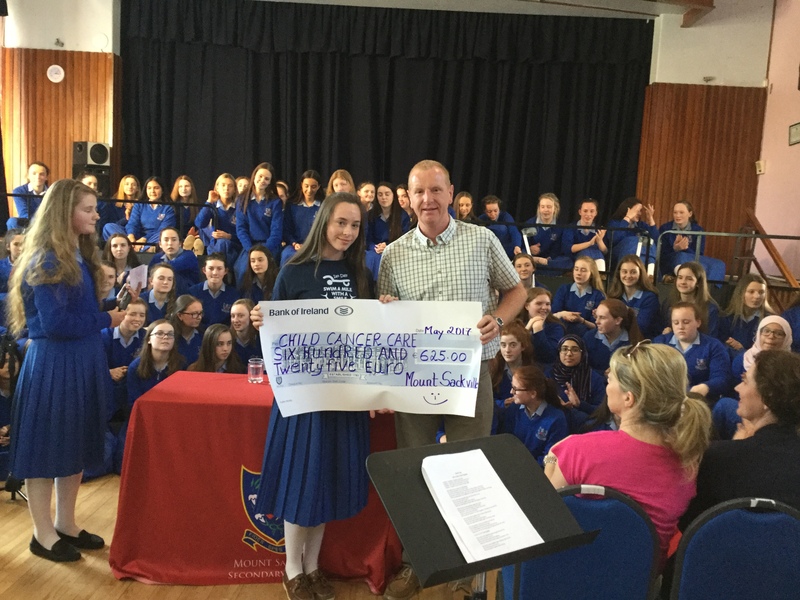 We ran another very successful event in 2016 and raised €25,000 which was divided equally between the two charities. 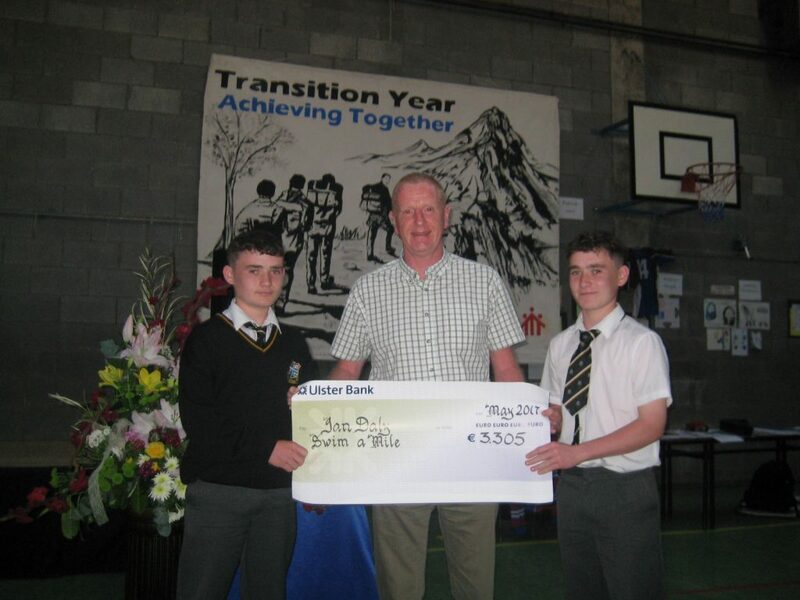 Pictures from the event and details of the cheque presentations are on our website. Through your support and the generosity of your sponsors we have now raised over €525,000 since the event began 13 years ago. 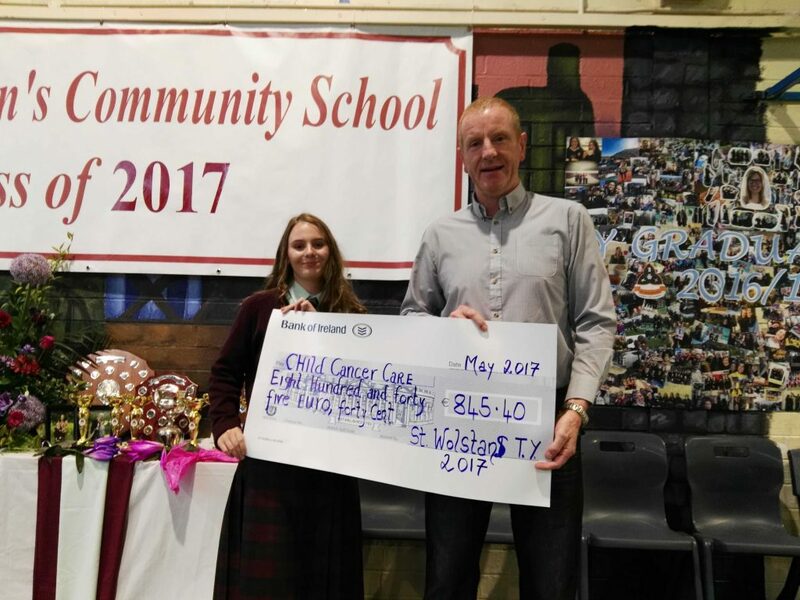 Thank you to all of you without whose effort we would not have been able to raise such a large sum of money and we look forward to your continued support this year. 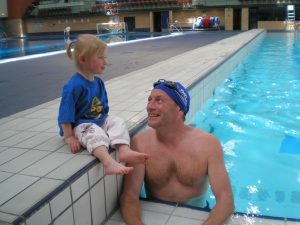 Please encourage your friends and family to try the swim challenge this year. It is a great way to support our charities and enjoy the satisfaction of reaching some personal milestones along the way! This year’s event will be held on Saturday and Sunday 22nd and 23rd April in the National Aquatic Centre in Blanchardstown and in pools all around Ireland. We are encouraging everyone to swim a mile either on their own or as part of a group at a time that suits you around this weekend. Log on to the website and click the registration link on the Home page. Choose the date of your swim and a time that suits you. If you cannot make this weekend you are more than welcome to complete the swim at a time that suits you in your local pool. Email Brian and Laura to help you organise this. 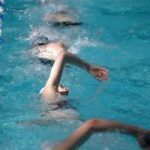 You will find a training plan on our website that will help you build up to swimming a mile in just 6 weeks! You can also follow us on social media for regular updates and news. We look forward to your participation this year and please encourage others to take part. If you need any further information please contact us .